← How much can you lift? Things were NOT boring in the office as boxes were opened and the smell of new books filled the air. How exciting to now have a copy in our hands! Stacks of boxes full of boredom busting ideas are ready to be shipped out to women who are wanting to work on creating a fulfilling life and legacy of joy, meaning and love. The colourful cover of the new book! We’re curious about where you are reading your book? Is it joining you on holidays? 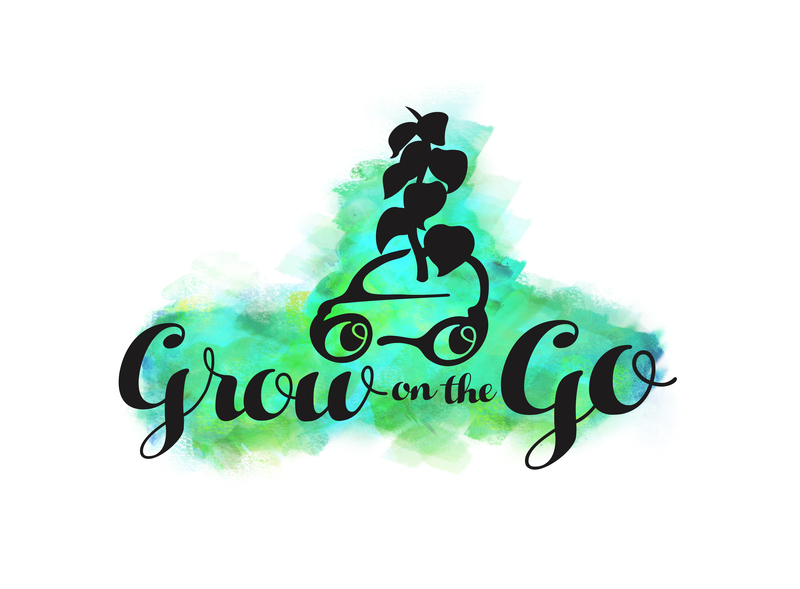 Are you soaking up the sun while learning how to think big and travel light? Do you read a chapter during your lunch break? 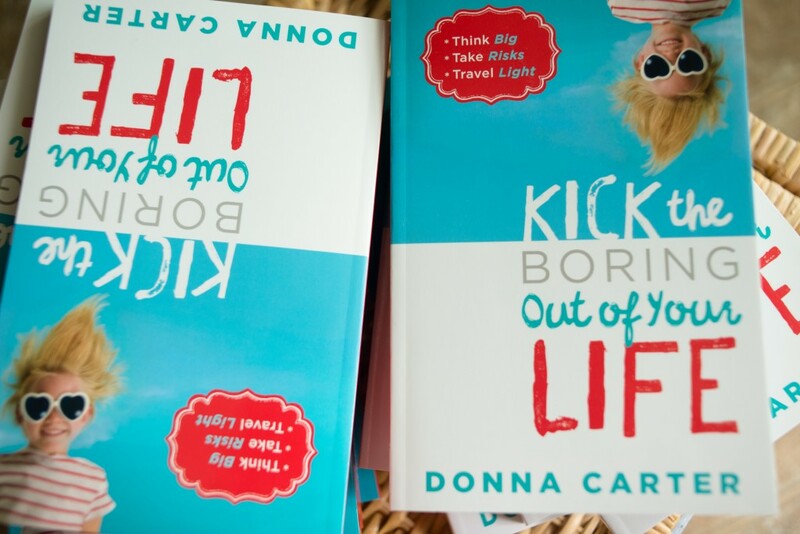 WHERE are you when you’re learning how to kick boring out of your life? We would love to see where you read (and how you relax!) and what you’re learning! 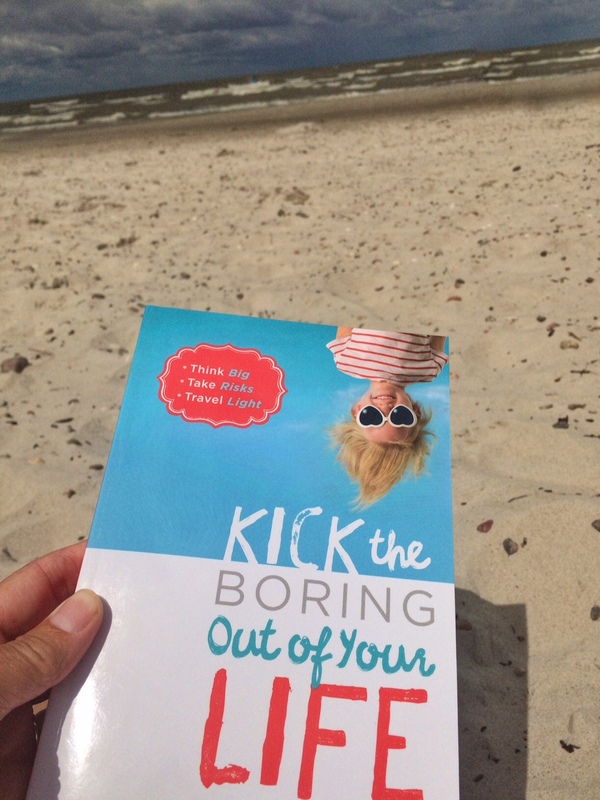 Post a photo of where you are with your copy of Kick the Boring Out of Your Life and hashtag it #kickboringout so can see where you are this summer! 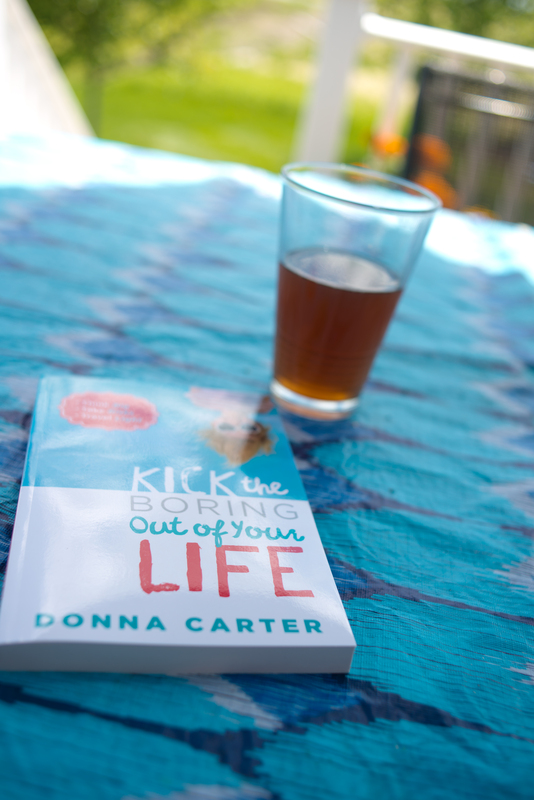 Kick the Boring Out of Your Life is hitting the bookstores just in time for the August long weekend! 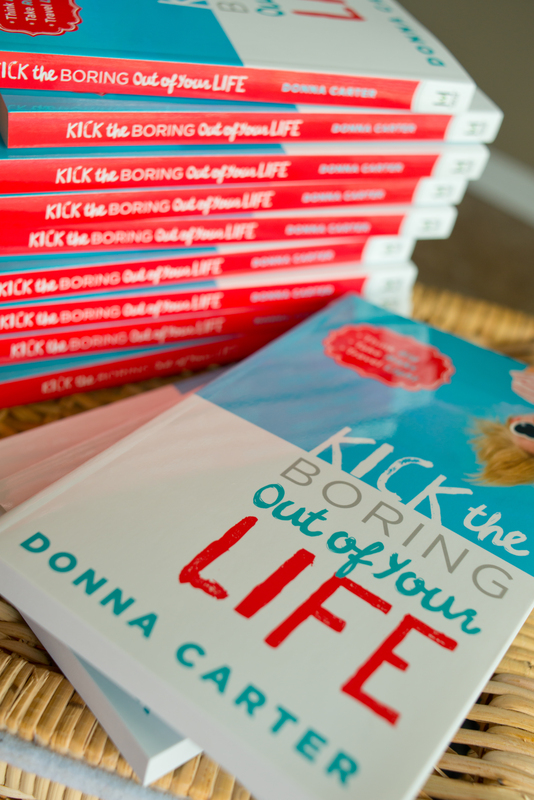 Get started on kicking the boring out of your life and order your copy right here!